Make It A “Banner” Day! In a world in which potential clients and markets are bombarded with input –text messages, spam, advertisements, and many other intrusive calls to action – it is important to choose advertising techniques that maximise bang for the buck. One of the most efficient tools for branding and advertising, in the right circumstances, are large posters that clearly display a marketing and branding message. When properly used, posters catch the eyes of people and introduce them to products or services that they wouldn’t otherwise have known about. This “sticky” ability to get into people’s minds and stay there can have huge advantages for businesses looking to create brand awareness and sell products or services. At Not Just a Copy Shop, we are happy to present you with some reasons you should seriously think about using well-designed posters in your promotional efforts. 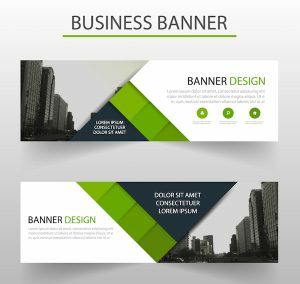 Filed Under: Business Promotion, Graphic Art Design, Marketing Services, Printing Services Tagged With: Banner Gold Coast, Make It A “Banner” Day! 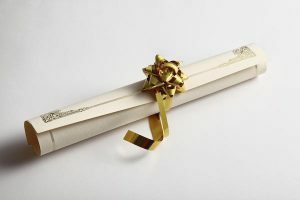 Envelopes: The Overlooked Marketing Tool! Filed Under: Marketing Services, Printing Services, Videos Tagged With: Envelopes Gold Coast, Envelopes: The Overlooked Marketing Tool!